Mumbai Indians owned by the Reliance industries Limited has been a consistent team in IPL and to their regards they are the last season CLT20 champion under the captaincy of Harbhajan Singh who came in as stand in captain when Tendulkar was kept outside due to injury . The side couldn't make use of the conditions they had in 2008 and 2009 season but they came back strong in the year 2010 with a winning percentage of 68 and end as tournament runners . The side looked really strong when Keiron pollard made to the blue jersey from the 2010 season..Lasith Malinga or the slinga is the main strike bowler for the Mumbai Indians who is the last season Purple cap winner . 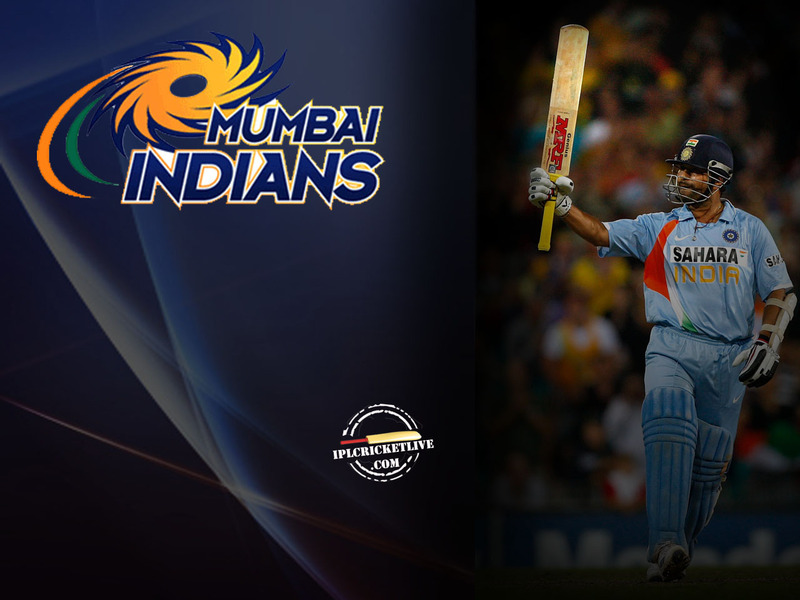 He also won the man of the series award for the CLT20 '2011 . Harbhajan Singh who is not part of the Indian team since the disastrous England tour for India couldn't make a strong comeback even in the first class matches . But as a vice captain of Mumbai Indians he has to play a big supportive role in their campaign. Rohit Sharma who did not play in the recent Aussie tour is the highest paid player in the team but made a strong 70 runs in the Pakistan match at the Asia cup. So he is definetly a player to be read by the Indian selectors. Ambati Rayudu the Hyderabad wicket Keeper made the team in the season 2010 . He made his selection a positive who at times provided partnership for the team and was behind the stumps guarding the wicket . Sachin Tendulkar captain of Mumbai Indians recently made his Ton of Tons which would ease him to play aggressive in this format . He had a good season of IPL 10 & 11 with the bat. Andrew Symonds who retired the from all forms of cricket paved way for Richard Levis-the fastest T20 centurion and was his replacement .